Ahead of the Curve provides you with analysis and insight into today's global financial markets. The latest news and views from global stock, bond, commodity and FOREX markets are discussed. Ahead of the Curve provides you with analysis and insight into today's global financial markets. The latest news and views from global stock, bond, commodity and FOREX markets are discussed. Rajveer Rawlin received his MBA in finance from the Cardiff Metropolitan University, Wales, UK. He is an avid market watcher having followed capital markets in the US and India since 1993. His research interests includes areas of Capital Markets, Banking, Investment Analysis and Portfolio Management and has over 20 years of experience in the above areas covering the US and Indian Markets. He has several publications in the above areas. The views expressed here are his own and should not be construed as advice to buy or sell securities. The S and P 500 was unchanged and the Nifty rallied last week. Indicators are mildly bullish for the week. The markets are on the verge of a great depression style collapse. Watch those stops. The S and P 500 was unchanged and the Nifty rallied last week. Indicators are mildly bullish for the upcoming week. QE forever from the FED is about to trigger the deflationary collapse of the century and we are very close to a major secondary top in global equity markets. 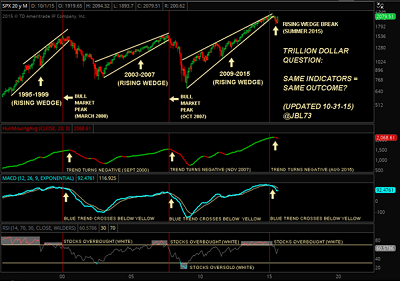 The market got its oversold bounce of about 550 points but a 5 year bear market is in the making. The trend is changing from bullish to bearish. Looking for significant under performance in the Nifty going forward on rapidly deteriorating macros. The India vix has far exceeded the US vix suggesting there may be a sudden catch up on the downside for the Indian market in 2019. 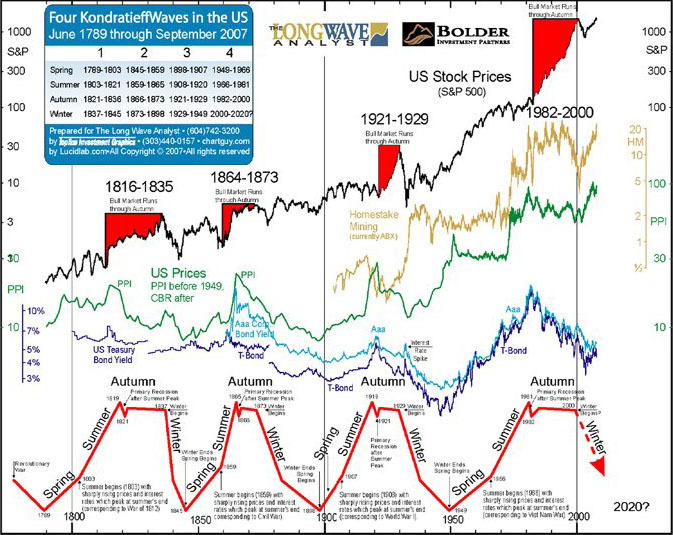 A 5 year deflationary wave is about to start in key asset classes like the Euro, stocks and commodities amidst a number of bearish divergences and Hindenburg omens. We are on the verge of a multi-year great depression. The markets are still trading well over 3 standard deviations above their long term averages from which corrections usually result. Tail risk has been very high off late as the yield curve inverts. The critical levels to watch for the week are 2920 (up) and 2890 (down) on the S & P 500 and 11850 (up) and 11650 (down) on the Nifty. A significant breach of the above levels could trigger the next big move in the above markets. You can check out last week’s report for a comparison. Love your thoughts and feedback. The S and P 500 rallied and the Nifty was unchanged last week. Indicators are bullish for the week. The S and P 500 rallied and the Nifty was unchanged last week. Indicators are bullish for the upcoming week. QE forever from the FED is about to trigger the deflationary collapse of the century and we are very close to a major secondary top in global equity markets. The market got its oversold bounce of about 550 points but a 5 year bear market is in the making. The trend is changing from bullish to bearish. Looking for significant under performance in the Nifty going forward on rapidly deteriorating macros. The India vix has exceeded the US vix suggesting there may be a sudden catch up on the downside for the Indian market in 2019. 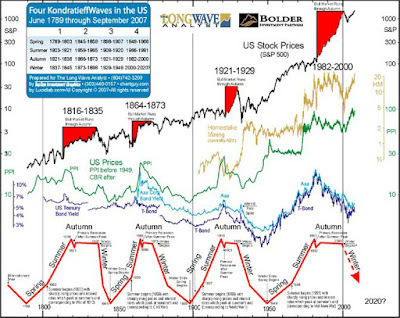 A 5 year deflationary wave is about to start in key asset classes like the Euro, stocks and commodities amidst a number of bearish divergences and Hindenburg omens. We are on the verge of a multi-year great depression. The markets are still trading well over 3 standard deviations above their long term averages from which corrections usually result. Tail risk has been very high off late as the yield curve inverts. The critical levels to watch for the week are 2920 (up) and 2890 (down) on the S & P 500 and 11750 (up) and 11550 (down) on the Nifty. A significant breach of the above levels could trigger the next big move in the above markets. You can check out last week’s report for a comparison. Love your thoughts and feedback. Bray Wyatt Officially Repackaged As Children's TV Host On WWE Raw - Bray Wyatt re-debuted as a children's television host in a gimmick poised to either overwhelmingly succeed or violently crash and burn. More Absurd Predictions from Elon Musk: 1 Million Self-Driving Fleet in a Year - Elon Musk likes to make ridiculous predictions. Today he has a slew of them. You’ve Never Heard Of This Biotech & Analysts Say It Could Surge 87% This Year - This biotech could see its first drug approved later this year, and it could send the stock skyrocketing. Easter Weekend Market Closures - Several markets will be closed on the upcoming Easter weekend. The trading schedules for FX, Bullion and CFD markets can be found here. Why Bulls May Be Betting on the Technology Sector - The technology sector performed strongly in May, helping the S&P 500. Weekly Videos - This week’s video will be posted on the new home for Short Takes. If all goes well, it will appear sometime between 6:00 and 8:00 pm ET. My belief is that stocks are relatively overvalued compared to bonds and attractive buying opportunities can come along after 1-2 years. 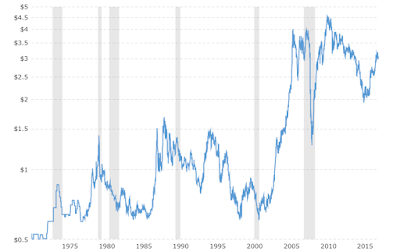 In a deflationary scenario no asset class does well other than U.S bonds, the U.S dollar and the Japanese yen, so better to be safe than sorry with high quality government bonds and fixed deposits. Cash is the king always. Of course this varies with the person's age. A 137.86% Return In 12 Days? Quora, Frequently Viewed Writer Stock Exchanges, National Stock Exchange of India Ltd.